Yakuza 4 does not fail in these areas and even expands in a lot of ways but still has some nagging quirks that could really use a facelift. Kazuma Kiryu and company are coming close to bringing their fight stateside and Sega wants everyone to know that if you purchase Yakuza 4 brand new, you will be rewarded. We know one for sure as the BBFC rating for Yakuza 4 has revealed the game has 384 minutes worth of cutscene goodness. Masayoshi Tanimura is the 4th playable character in Yakuza 4 and leads a slightly different life from the rest as he is indeed a cop. When Yakuza 3 was finally released to Western audiences this past Spring, gamers rejoiced at the release of a critically acclaimed, yet niche title. All was not well however, when Sega decided to cut a majority of the content. Will it happen again? Yakuza 4 is a game that I have been eagerly anticipating since I played 3 earlier this year. What I played at E3 was a lot of fun with four different characters that you could now control, all with their own distinct fighting style. Sega has decided to wet our appetite even more for the game with a batch of 18 screenshots. 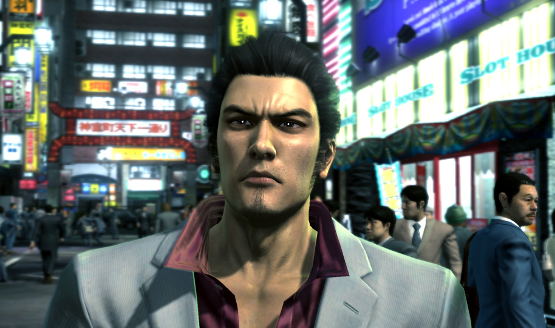 It has taken Sega awhile to admit it but today they have revealed that Yakuza 4 will be heading west in 2011. 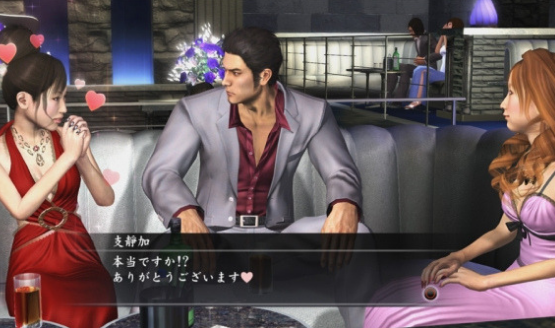 This is great news for fans of the series as previous entry Yakuza 3 was a very solid package and Sega has already said 4 will be the best yet. With this announcement Sega has released a brand new US trailer for the game that is sure to impress. The life of a Yakuza is tough, dangerous and potentially short lived. One thing SEGA teaches us is that no matter how rough it gets, there’s no reason why you can’t stay incredibly well dressed as you roam the streets of Kamurocho.